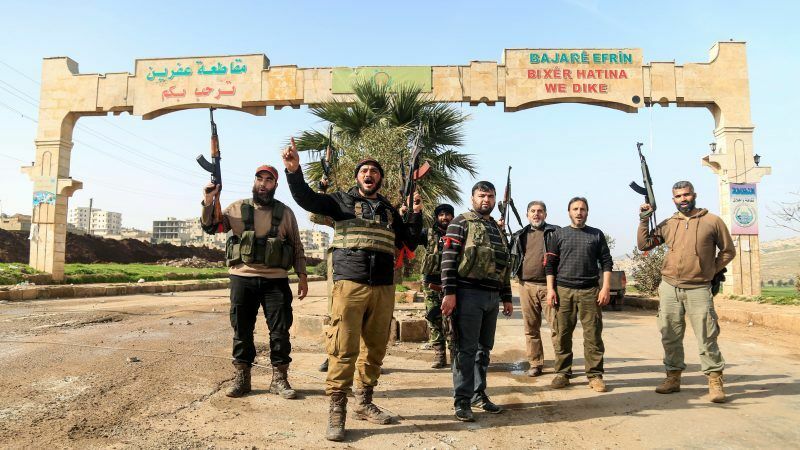 Various sources have indicated in recent days that Turkey plans to bring Syrian refugees from its territory to Afrin and drive out Kurds from the area. The Turkish military launched an air and ground operation named ‘Olive Branch’ on Syrian territory close to its borders in January, officially aimed against Syrian Kurdish People’s Protection Units (YPG) militia. YPG has been Washington’s main ally against Islamic State in Syria, a partnership that has infuriated Turkey, which views them as terrorists linked to the outlawed Kurdish PKK militants. Western experts say Ankara’s motive for the operation is to prevent the creation of a Kurdish statelet deeply hostile to Turkey on its southern border. Turkey has a sizeable Kurdish population and is doing everything it can to prevent separatism. 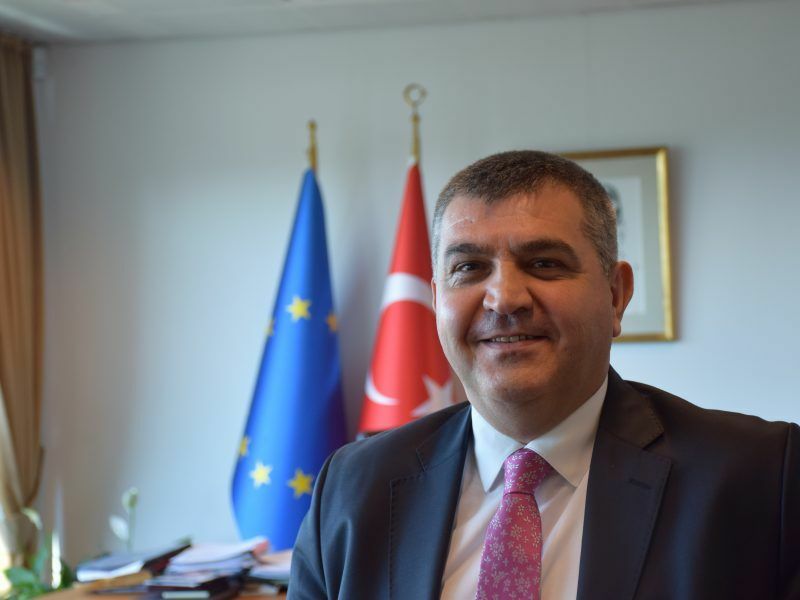 In an exclusive interview, Turkey’s ambassador to the EU, Faruk Kaymakcı, told EURACTIV that with the ‘Olive Branch’ operation his country wants “to make these areas stable and secure so that Afrin people, who are already in Turkey [350,000], can go back to their homes”. Asked if the issue had been discussed at the recent ‘leaders meeting’ in Varna between Turkish President Recep Tayyip Erdoğan and top EU officials, the diplomat said President Erdoğan had explained the aims of Operation Olive Branch and told the EU that they should co-operate with Turkey in Syria in terms of helping Syrians go back to their homes. The diplomat added that this would happen when the conditions are appropriate and when they wish to go back. EURACTIV asked officials in Brussels if it would be possible for the Union to fund moving people and implanting refugees in the Afrin area, a move that resembles ethnic cleansing. “The situation in Syria is incredibly complex. To answer very briefly your question, the view that we have now, under the current security circumstances, is that we cannot fund such a project”. Another EU official familiar with the talks in Varna told EURACTIV that Erdoğan had mentioned in Varna that ‘Olive Branch’ was an anti-terrorist operation and that his intention was to build up housing, hospitals etc. in Afrin “to enable people to return to a safe location”. 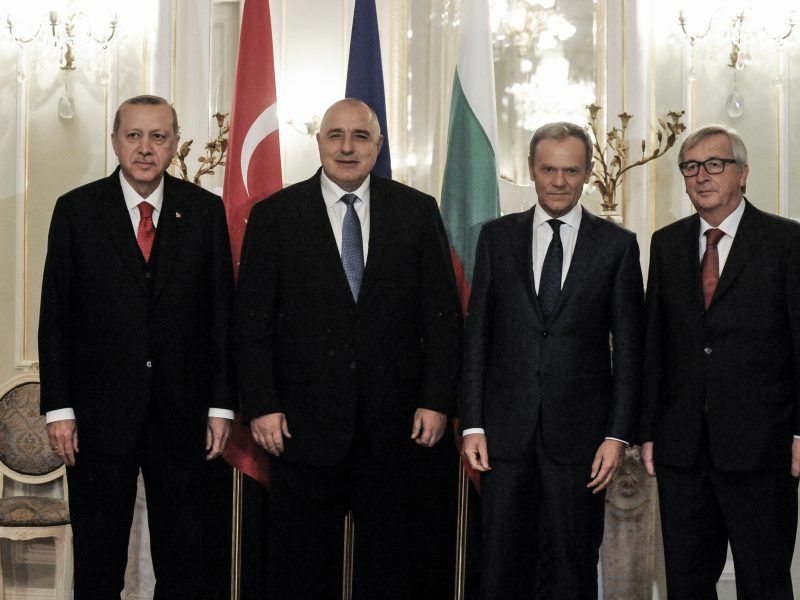 Turkey had pressed the Bulgarian EU Presidency to obtain the Varna summit, which was held on 26 March and ended with the idea that it could become a permanent venue for future talks. The official added that in the past, Erdoğan had discussed with EU counterparts “some plans to create safe zones in Northern Syria and build up little villages there, for which he wanted EU money as well”. Nothing came from that, he said. Maja Kocijancic, a spokesperson for EU foreign affairs chief Federica Mogherini, explained that the EU money to be disbursed for Turkey under the 2016 agreement was for Syrian refugees in Turkey. Assyrians, Greeks, Armenians, Kurds..Turkey does love a bit of ethnic cleansing.